2015 Fishers High School Band Boosters Mid-Year Survey time is here. We would like to ask all Boosters to complete by November 20th. 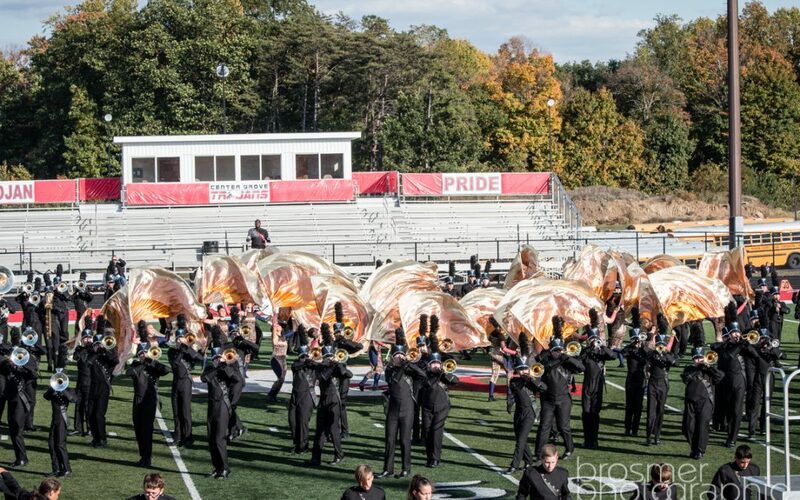 The Fishers High School Band Boosters is a non-profit organization of ALL volunteers, comprised of the parents, relatives and legal guardians of all Fishers High School band students and alumni. The purpose of the organization is to support all of the FHS band programs. This survey will be used to help us evaluate and continue to improve upon the activities that take place during the Summer and Fall season. Please take 10 minutes to complete this survey based on your opinion and experiences for this 2015 year. Thank you for your time.